What is happening to my face? I have been on the acne.org regimen since March 11th. 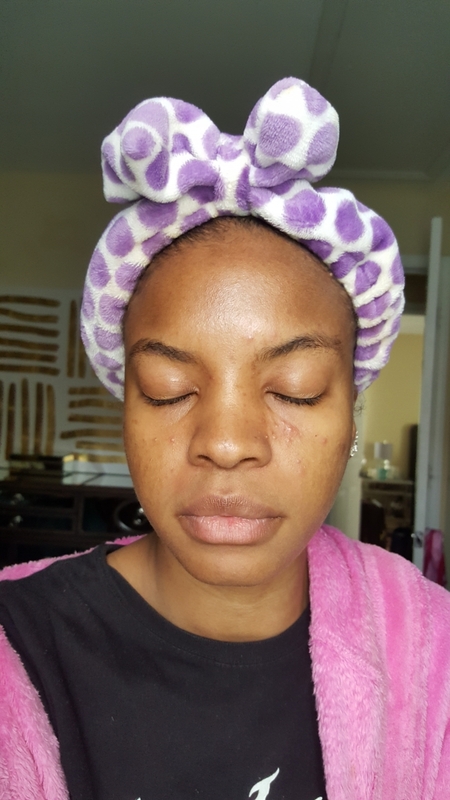 In the last month I have been experiencing horrible breakouts in the area as pictured and they have only progressed. My cheeks were my problem area prior so this new area is scaring me. Could aha+ be the case? I use as directed, but who knows?